Florian Ledermann is a researcher and developer based in Vienna, Austria. He has been producing things on the web since 1996 and first came into contact with geographical information systems as a researcher in augmented reality at Vienna University of Technology. Florian is the producer of „Senghor on the Rocks“, the internationally acclaimed first fully geo-referenced online novel, and has developed online geographic visualizations, web applications and information systems for customers ranging from small startup companies to large multinational institutions. Currently Florian is employed as a lecturer and researcher at Research Group Cartography at Vienna University of Technology. 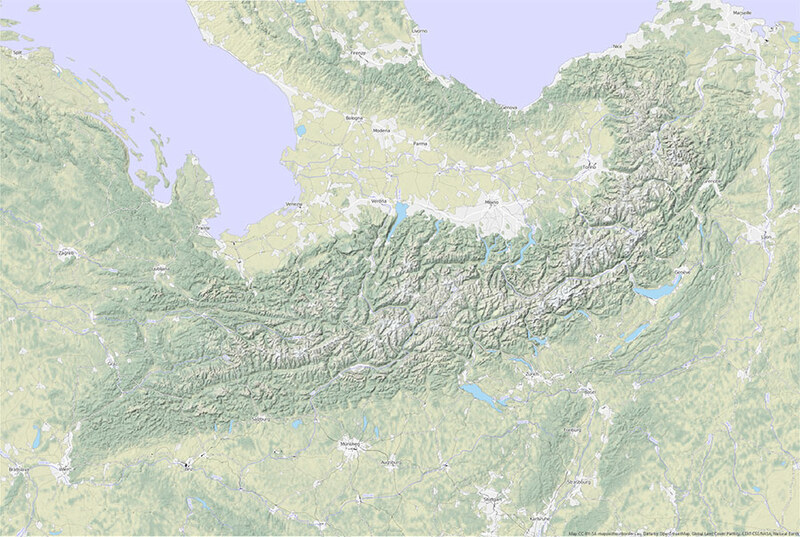 Online thematic atlas showing the gender equality situation in Austria (German only). Attempt at creating a slightly unconventional base map from open data. 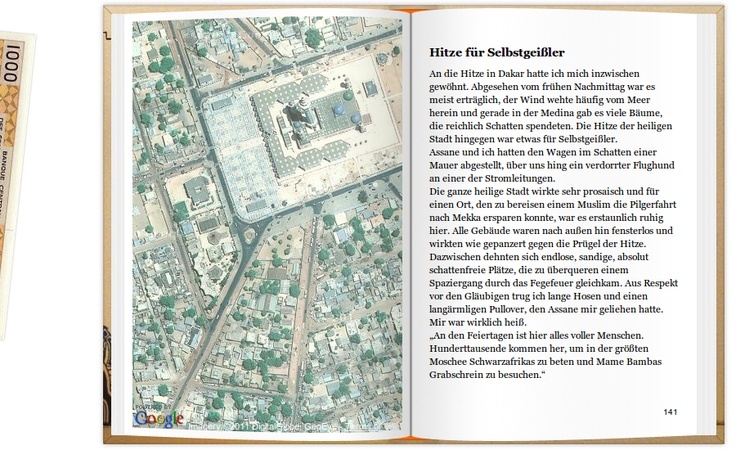 The first online novel consistently geo­referenced on Google Maps. Some notes on my approach for processing a complete OSM planet dump on my 2008 laptop using the C++ based Osmium library.